Celebrating the life of our reigning Champion for Ohio and Dayton, Tim Stone. 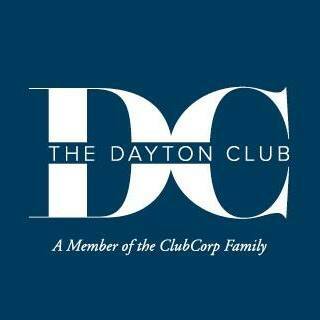 *note we use Eventbrite for check-in and NOT Facebook RSVP’s. ALL guests/plus 1’s MUST be present t check-in to receive wrist bands. The world’s largest LGBT bartender competition is back and celebrating “Visibility: Make it Loud and Clear in 2019”! 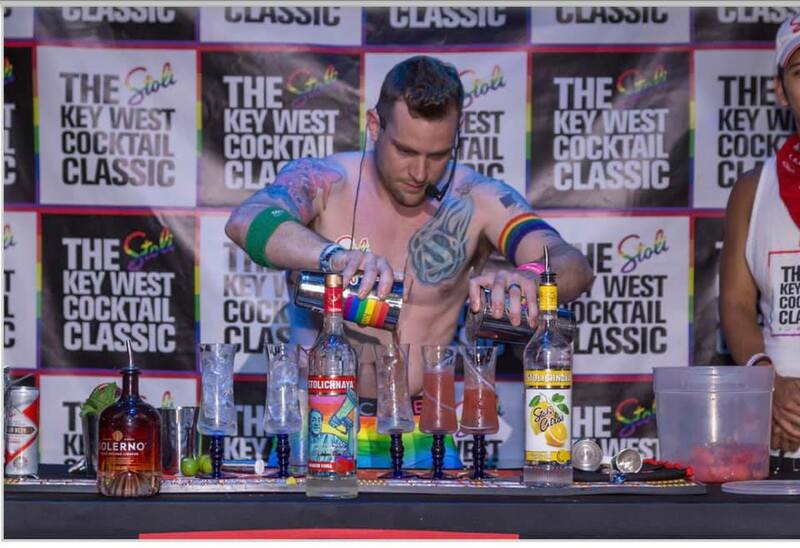 One of Ohio’s brightest Bar Stars will win 7 days in sunny Key West for the SKWCC June 4-10 Pride Week Finale compliments of the Key West Business Guild, with a shot at up to 10K for their favourite Ohio area LGBT-supportive charity, title of Honorary Grand Marshall of the 2019 Key West Pride Parade, and much more. With RSVP YOU can be a part of the blind-sampling to vote audience (1st 100 RSVP’s to check in at 9pm doors get to try every cocktail between 9 and 9:30pm) AND the first 100 to check in and RSVP receive a Stoli drink ticket. NEW this year, all audience members get to participate in “text to vote” audience voting with the chance to win additional drink tickets as well as to sample cocktails throughout the show. Judges: Amelia Robinson, Jackie O, Joseph Head, and representing our reigning Ohio Champion Mr. Tim Stone, Cassie McKinnon. Special Guests: the newly crowned “Miss MJ’s”, the infamous “MJ’s Hostesses”, and the “Dirty Boys of MJ’s”.